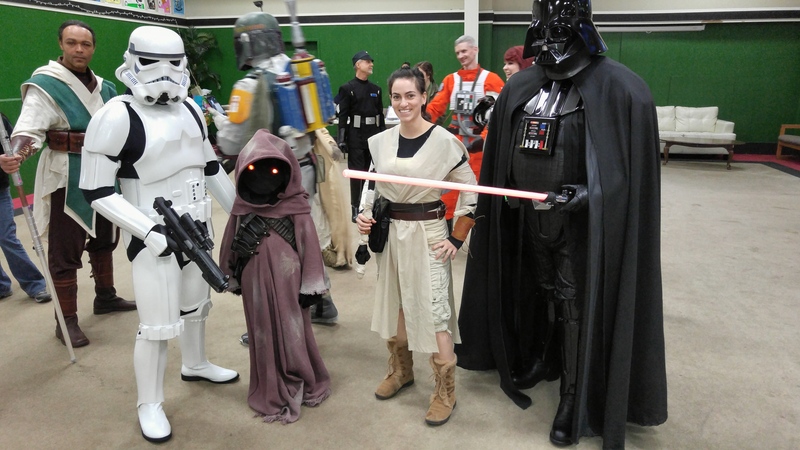 Seattle specific saturdays: rat city rollergirls and star wars! 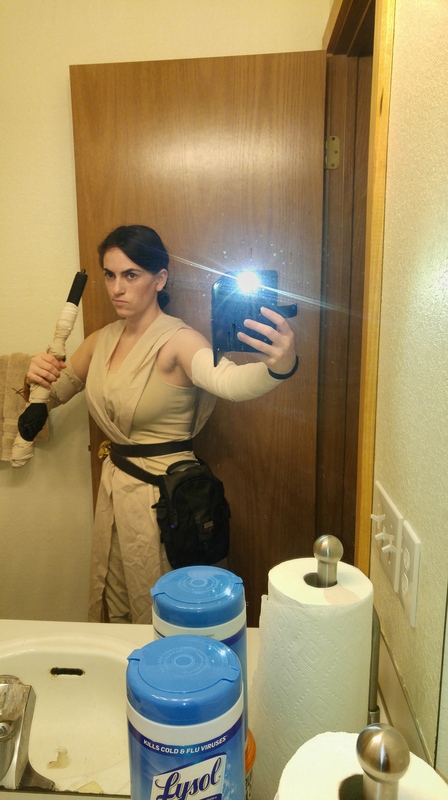 Star wars theme at the local roller Derby had me making a new costume. Still needs some tweaks but what do you think? Love, Love, Love Rat City Roller Girls. You’re cool too.